AFS SYSTEM, ALLUMINUM BRAKE CALIPERS, CARBON REAR MOULDING, CRUISE CONTROL, DAYTONA STYLE SEAT, DAYTONA STYLE REAR SEATS, ELECTRIC SEATS, IPOD CONNECTION, `SCUDERIA FERRARI` SHIELDS, INN.ELECTROCR.MIRROR+HOMELINK, FRONT AND REAR PARKING SENSORS, ALUMINIUM DRIVER&PASS.FOOTREST, 20""DIAMOND FINISH SPORT WHEELS, YELLOW REV. COUNTER, SATELLITE RADIO, HIGH POWER HIFI SYSTEM, DAYTONA SEAT ALCANTARA STRIPES. 2012 Ferrari California 6-Speed Manual Clean CARFAX. Contact us today at 866-328-4926 for more information, or fill out our Online Credit Application to begin the pre-approval process today. Please contact Ferrari Maserati of Central New Jersey for information on purchasing an extended warranty on this vehicle. 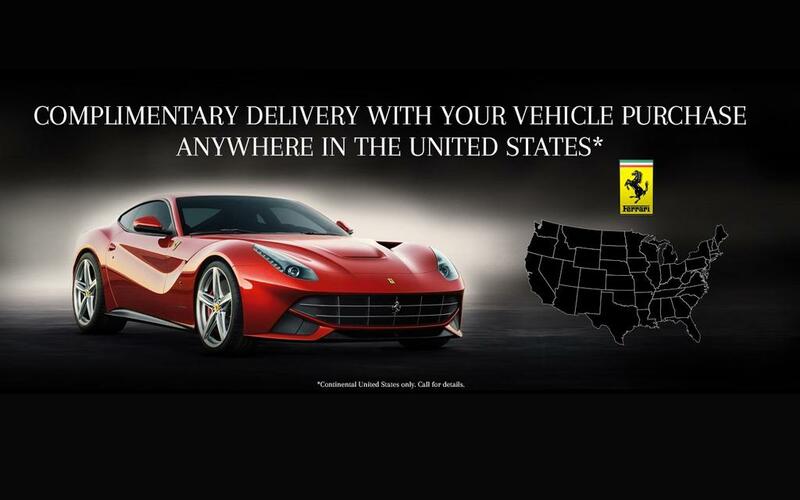 Because of our reputation for selling only the finest automobiles on the market, buyers come from all over the United States to purchase from Ferrari-Maserati of Central NJ. Out-of-state buyers have two options when purchasing a vehicle from us: Option A: Buy and Ship This is our most popular option. We can facilitate the entire deal via email and FedEx. We handle every facet including: - Finance and Lease options - Open or Enclosed car carrier arrangements Option B: Take delivery in New Jersey If you would like to enjoy some time in the New York City area then choose Option B. Take a few days and make a weekend trip of it. See the sites, have an amazing meal, enjoy the great outdoors that NJ has to offer or simply relax at one of our award winning NYC Hotels. Here’s how it works: - You fly to any of the three NYC area airports and we pick you up - We bring you to the dealership to complete your purchase - You enjoy your road-trip home, or we can arrange to have your car shipped to your home or office. Vehicle Shipping We can typically have a vehicle delivered within 2-3 days for most East coast destinations and 7-10 for the West coast. Give us a call at 877-606-8330 for more information on transport times and costs. Canadian Customers We have a special page dedicated to you! 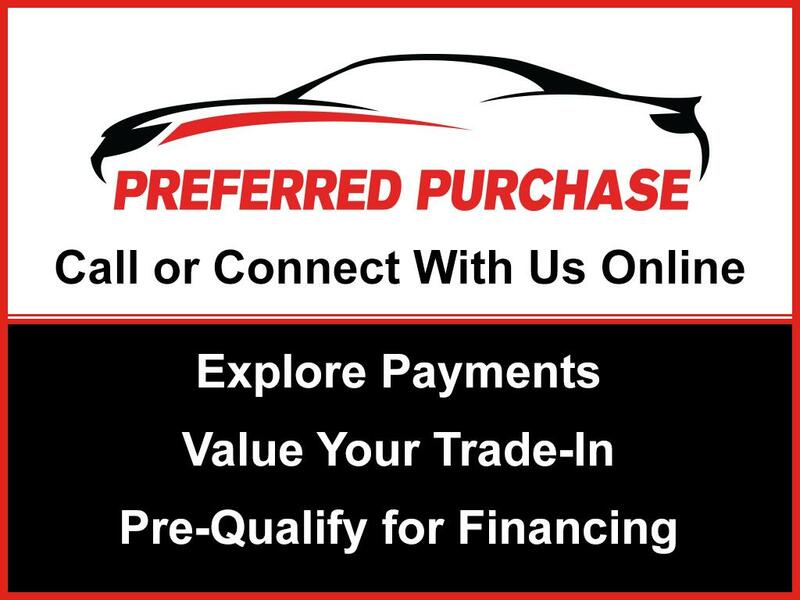 We are experienced with selling pre-owned vehicles to Canadian residents. We can even assist with arranging shipping over the border and directly to your home or office. Give us a call at 877-606-8330 to learn how easy it is to purchase from Ferrari-Maserati of Central NJ!